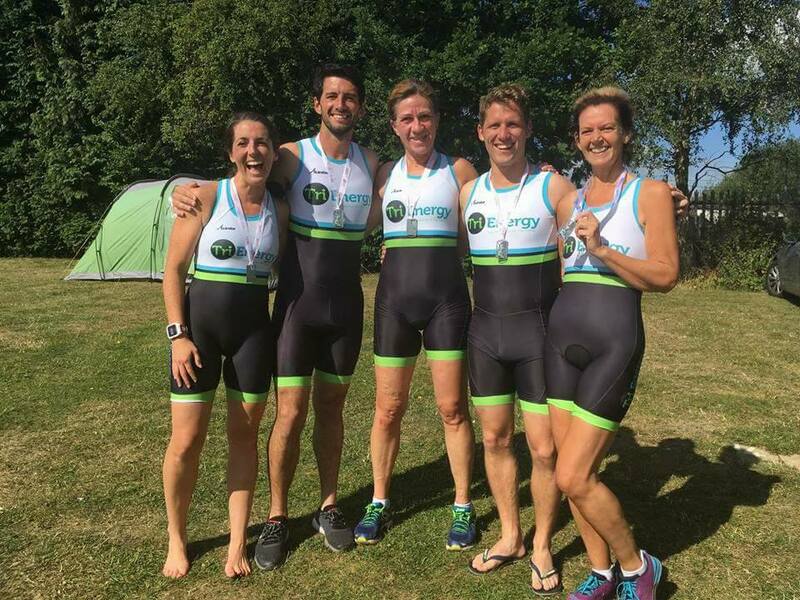 Ranging from personalised and bespoke triathlon coaching packages for the more competitive, to couch to 5k run programmes for beginners Tri Energy really does have something for everyone! 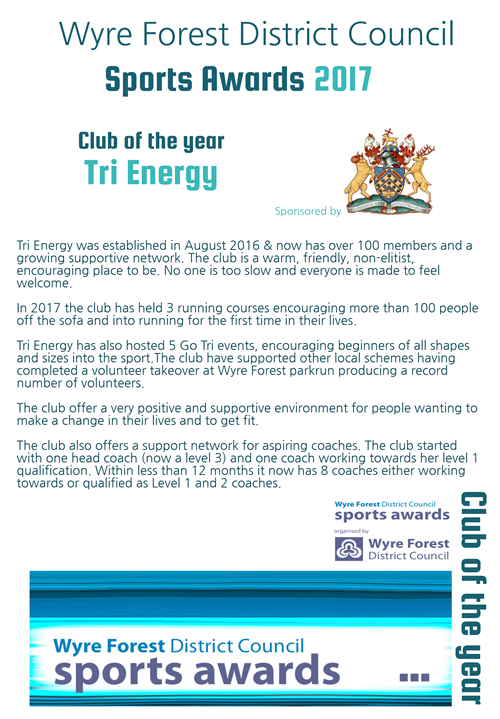 Based in the Worcestershire and Wyre Forest Area, Tri Energy is all about empowering you to enjoy sport and getting the most out of yourself. 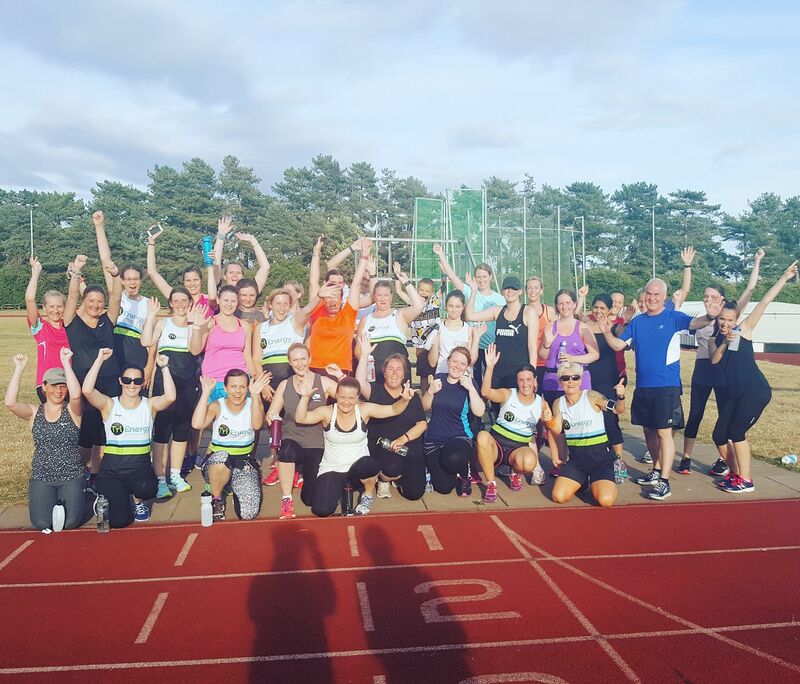 With over 200 members, we are a growing fitness community and passionate about helping you achieve your goals whatever they may be. Our Coaches have a wide range of experience in all areas of the sport. We're proud to bring you fun and efficient training in a motivating and inclusive environment. Hi I'm Charlotte. 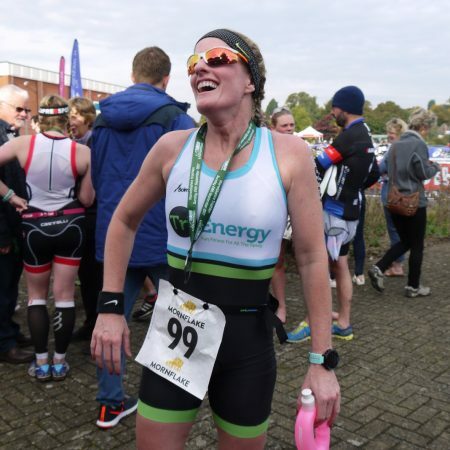 I've been competing in triathlon for about 6 years - initially it was a bit of fun with friends, but the more finish lines I crossed the more I wanted to keep going. 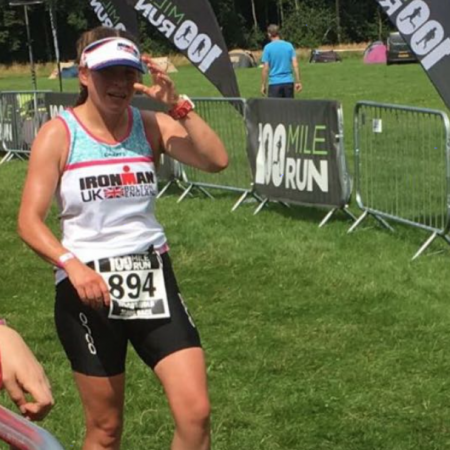 I’ve now completed a sprint distance all the way up to the ultimate ironman and did so in the space of 2 years. 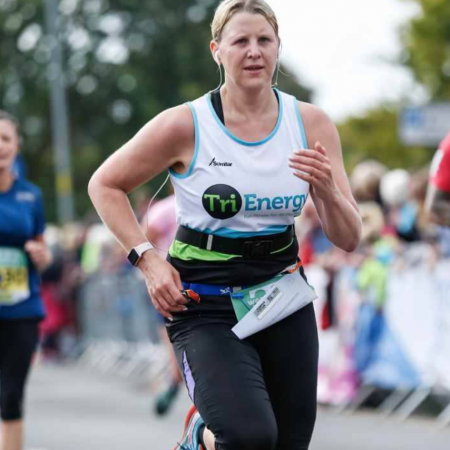 I’ve completed numerous half marathons and 2 full marathons as well as 10k and 5k races; I've done dirt runs, fun runs and a number of swimming and cycling events too. Hi I'm Katrina. I started running in 2010 when I entered a Cancer Research 5k race for life. I'll admit at this point in my life I was a 20+ a day smoker and I felt completely ashamed because I had to walk it. This was my turning point! I quit smoking and took up running! 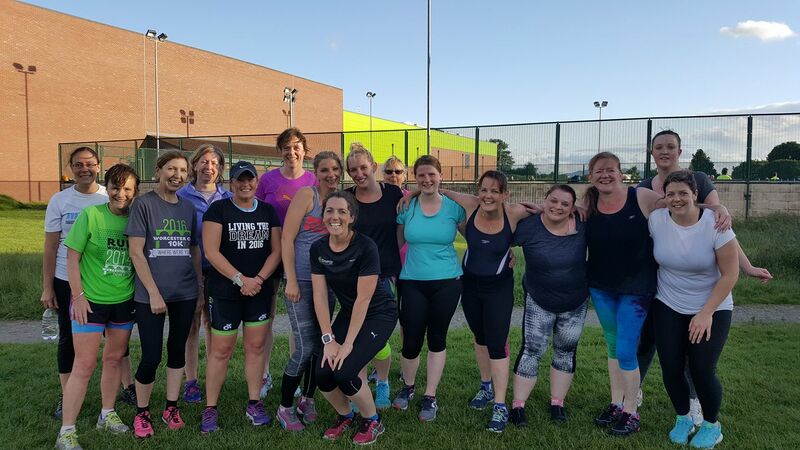 I had to take baby steps to start, building up to 1 mile, but then continued running with friends who talked me into entering the Wyre Forest British Heart Foundation 10k and that was it - after that I was completely hooked! I also discovered my love of Mud Obstacle Runs and going to the gym and I've since gone on to compete in half marathons. Hi! 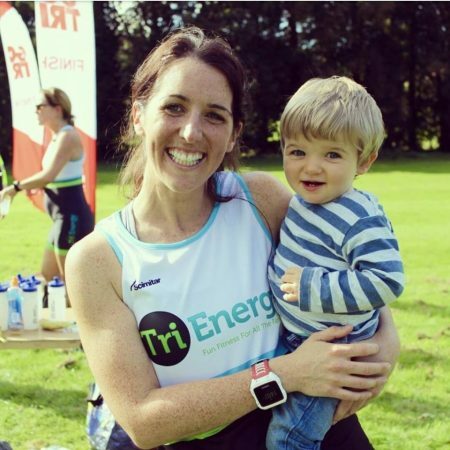 I’m Kara and I lead quite a busy life fitting in training, full time work, being a mum & wife, housework and all-important rest & recovery. Trying to fit in three sports into a week is certainly a challenge but where there is a will there’s a way! I am also a keen horse rider and have ridden for many years and owned by own in the past, unfortunately there really is a limit to what I can fit into a week these days so don’t do it as much as I used to. As a teenager I took part in long distance raft races and represented Great Britain in dragon boating at the European Championships where we won 2 silvers and a bronze in the three race distances. 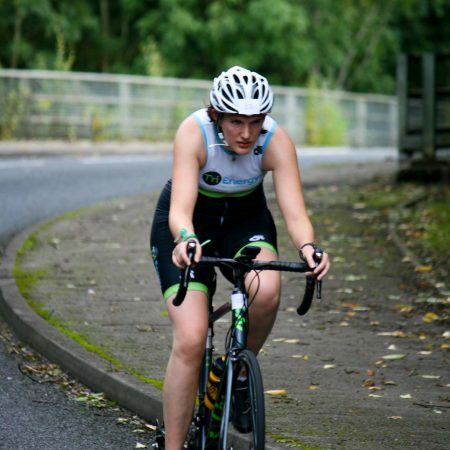 Hi I'm Faye and I first got into triathlon in 2013. 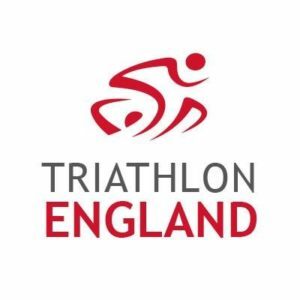 Triathlon is varied and challenging which suits me to the ground, no race is the same and the sense of achievement of crossing the line is what keeps me wanting to do more. 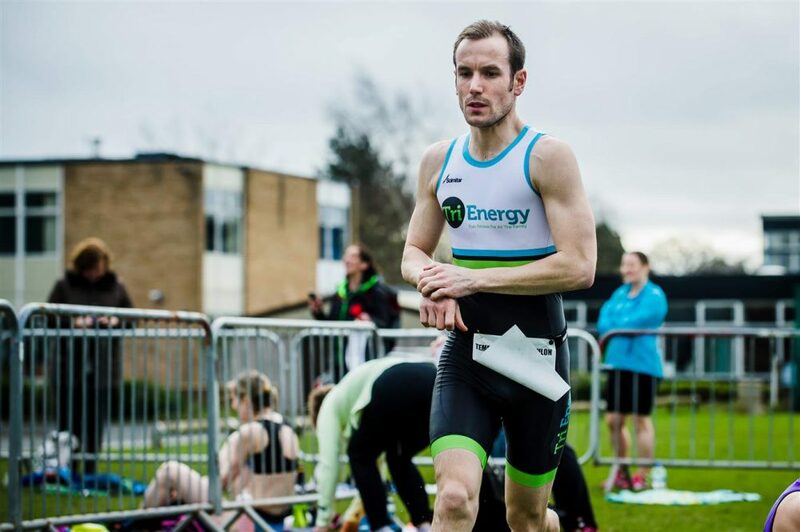 Under Head Coach Sam's watchful eye I achieved my first age group win at my debut Olympic distance event and that really inspired me to do more. 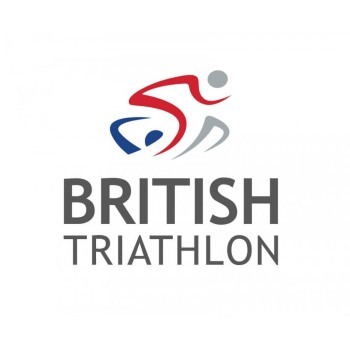 Future events for me consist of the London marathon and hunting down Age Group Triathlon qualifications next year. 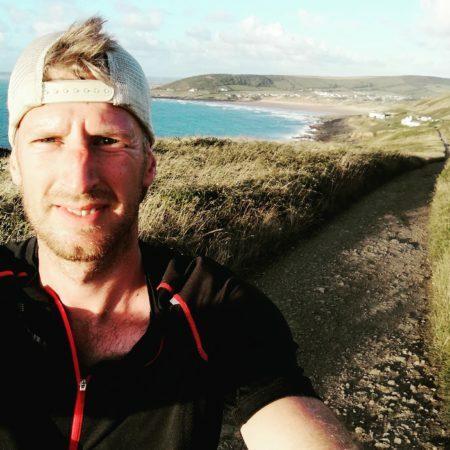 Hi all, I'm Wayne and I've been sharing my time between my wife, three young boys and running now since 2011/12. 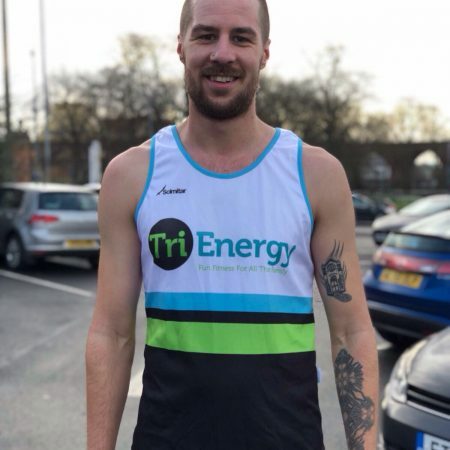 It all started back when I got a charity place to run the London Marathon, I went on to just about complete the marathon with relatively little training but on the way managed to raise over £5000 for the charity Tommy's. Since then I have turned my back on the roads and concentrate all of my time on the local trails, these days 'If there's not a steep climb I'm not interested!'. 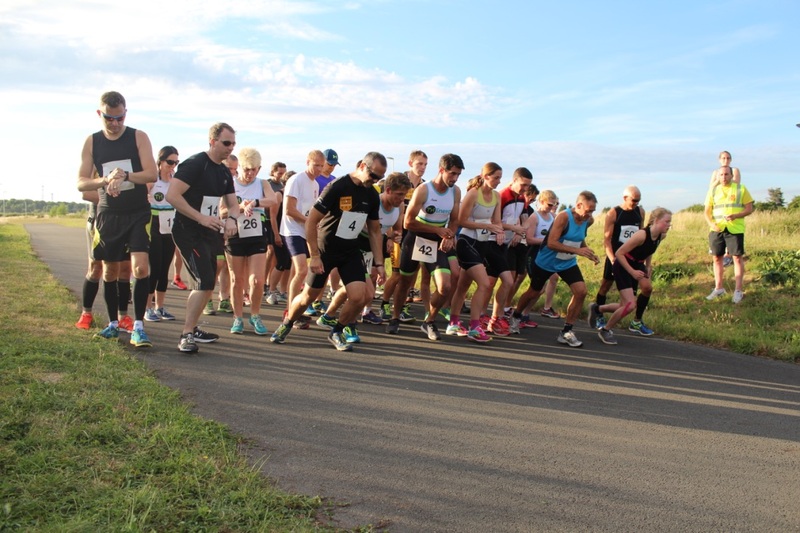 Looking to break a run PB or take on a new distance? 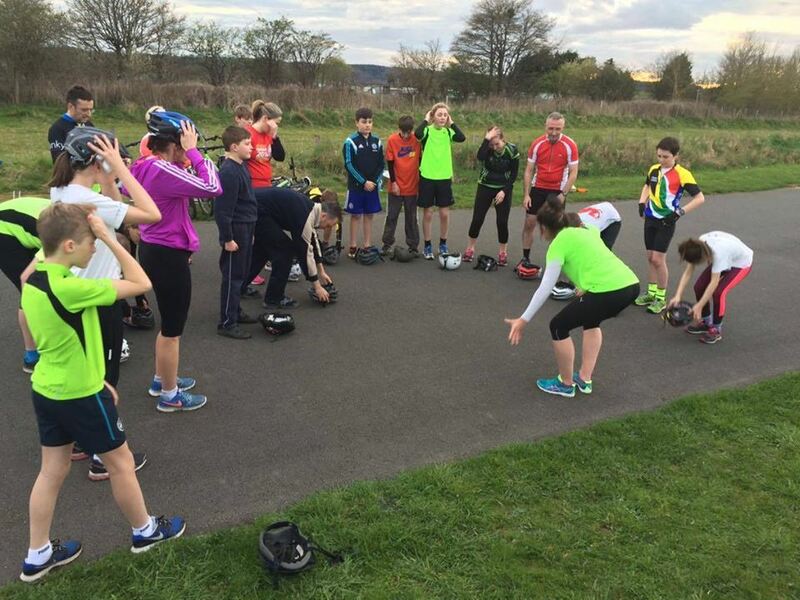 Take the guess work out of run training and allow our coaches to unleash your potential with a bespoke running training plan. Unleash your inner mermaid (or merman) with our 1:2:1 swim analysis. You’ll receive a detailed analysis of your stroke, a summary of your main faults and corrective drills to maximise your swim efficiency. Significantly improve your open water swimming through our open water swim clinics. 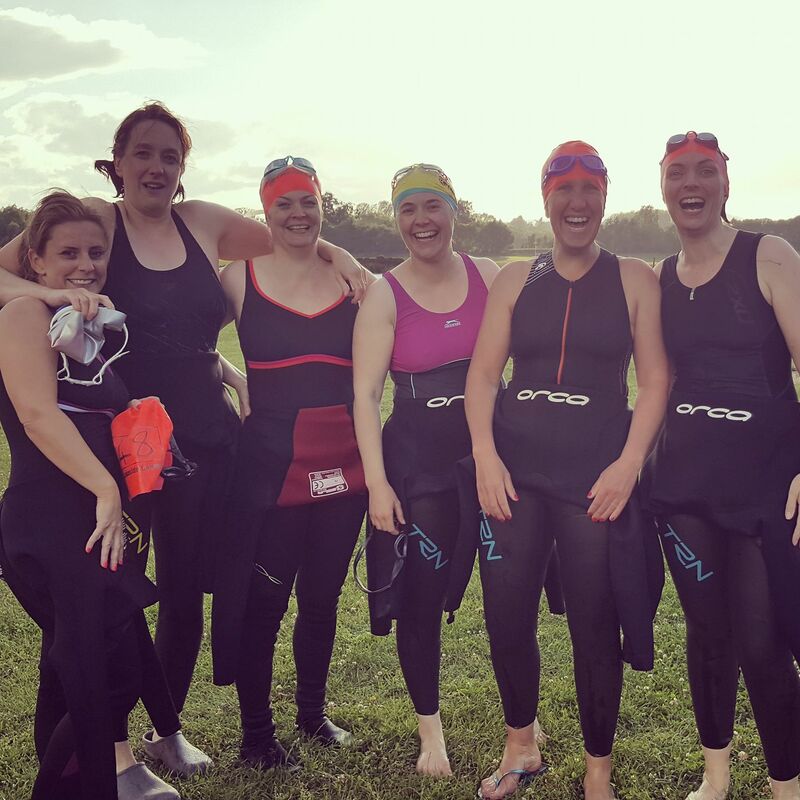 Whether you are a front of the pack swimmer, or new to open water whether you are a front of the pack swimmer or new to open water we can help. 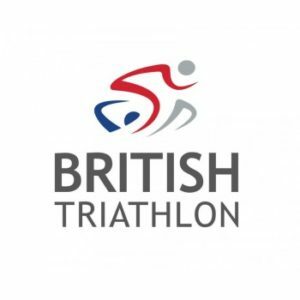 I have been training and competing in triathlons for the last 3 years but had hit a brick wall. I contacted Sam and with her help and encouragement, have definitely improved. I have started to enjoy training again; especially the swimming and running which were my weak points. Sam’s help and encouragement has given me so much confidence, I couldn’t have done it without her!. 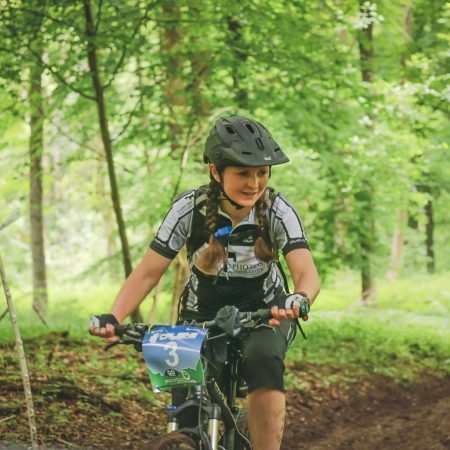 After joining my local triathlon club with no experience (or even a bike) I needed someone to show me the ropes of how to race well and competitively. Not only has Sam made me stronger but coached me to my first standard distance triathlon which I only went and won!! Thank you Sam! Transitioning to a new sport seemed really daunting but from the first meeting with Sam, I was immediately put at ease. 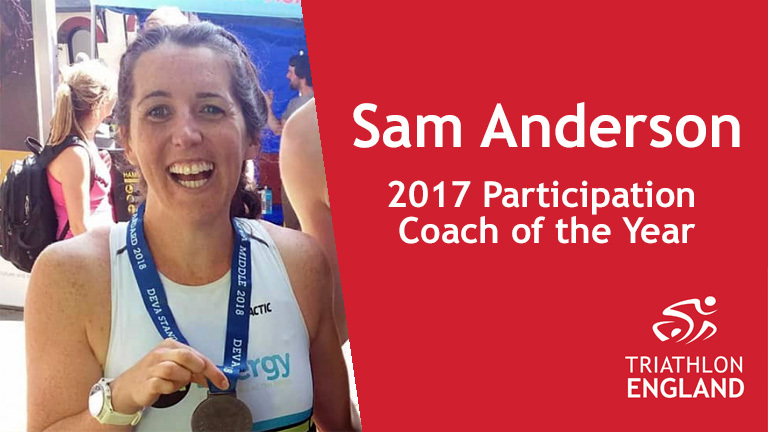 Her advise and coaching has helped me believe in my abilities in triathlon and Sam’s experience as a triathlete really comes through with great tips and advice. 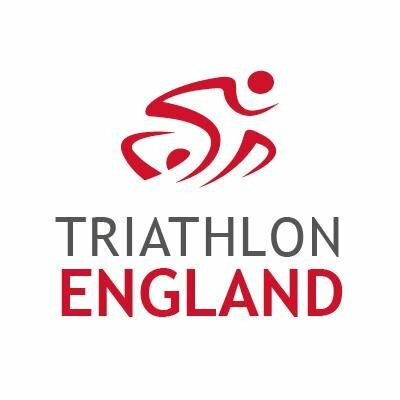 This isn’t to mention her great attitude, she is truly inspirational and I’m looking forward to working with her as I continue in triathlon.